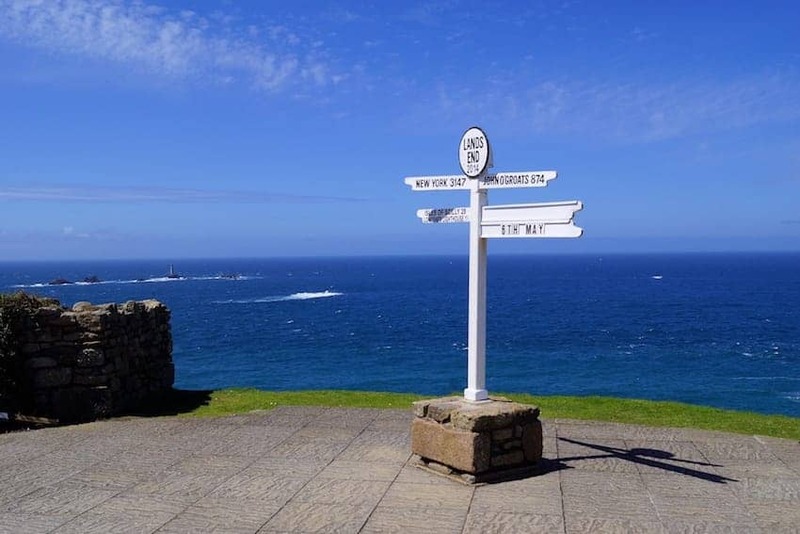 Land's End in the south west and John o'Groats in the north east are the two extremities of Great Britain, a distance of 874 miles by road. Traditionally considered to be a walk, the route is now traversed in a number of ways, with cycling expeditions being particularly popular as the most iconic and toughest road cycling challenge in Britain. Some expeditions are organised as charity fundraisers.